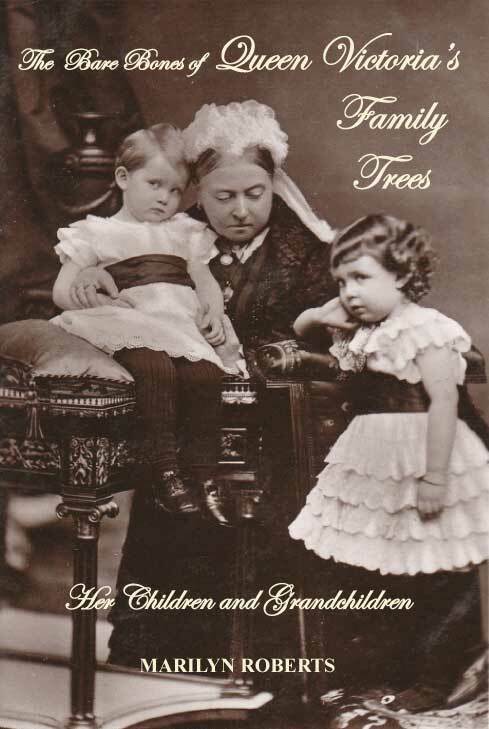 A breathtakingly beautiful photo-narrative biography of the incredible life of Princess Ira von Furstenberg - half Austro-Hungarian Princess, half Agnelli: model, actress, princess, socialite, heiress, mother, and jewellery designer. Bursting onto front-page news in 1955 at the age of 15 in a jewel-laden gondola-wedding in the last great assembly of European nobility, Princess Ira von Furstenberg swung into the spotlight and has never left. 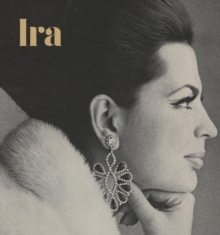 Subject for master photographers Cecil Beaton and Helmut Newton, among others, actress alongside Klaus Kinski and Peter Lawford, and model for Vogue's Diana Vreeland, Princess Ira has been an actress, model, muse, mother, socialite, jewellery designer, and creator of objets d'art. On and off screen, in and out of the flashbulb, Ira's life - or, more accurately, lives - reads like a history of the jet set. More than just a chronicle of a gorgeously fascinating life, this lavish photographic biography is a truly sumptuous snapshot of the glamour and charm of a lost era, a prism through which to see the world of European royalty, Italian cinema in its heyday, couture at most haute, and parties at their wildest. Hardback, 240 pages, (Colour and b&w photos throughout) In English.